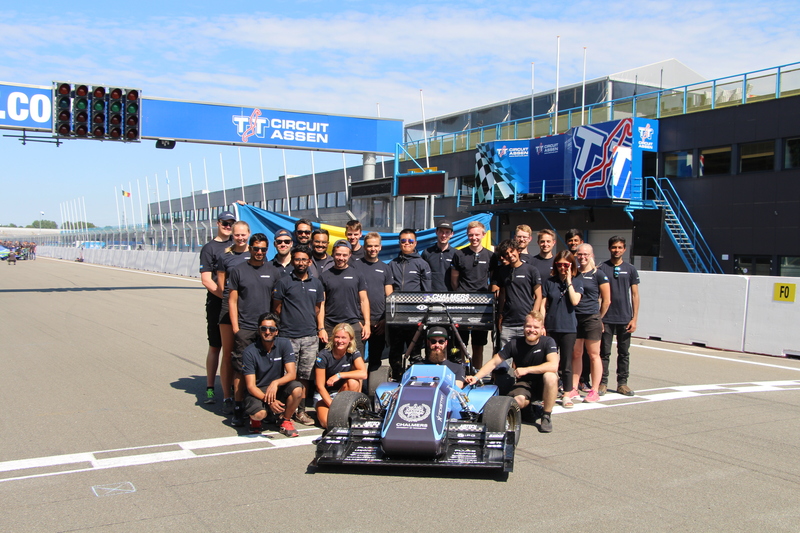 In our first competition of the year, we finished in 5th place with the best track time in the competition!! 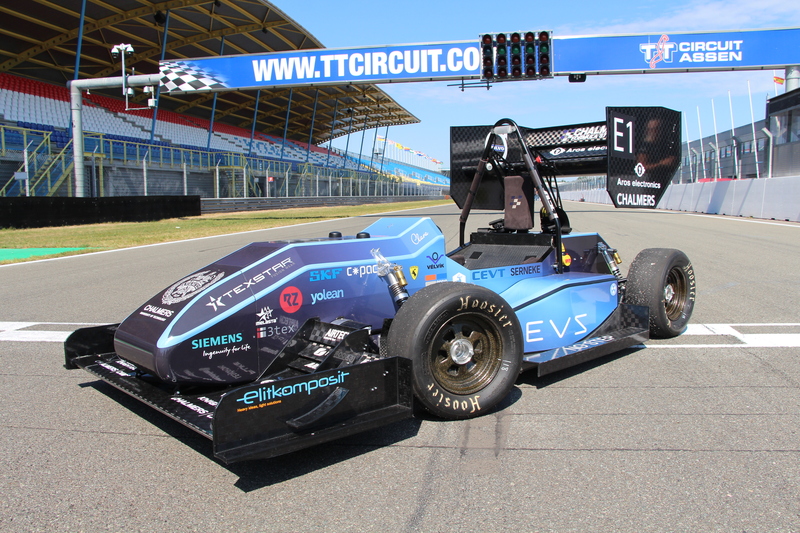 Unfortunately, we had some problems with the motors and did not finish the endurance. We came in second place in the Autocross and the Design Event. 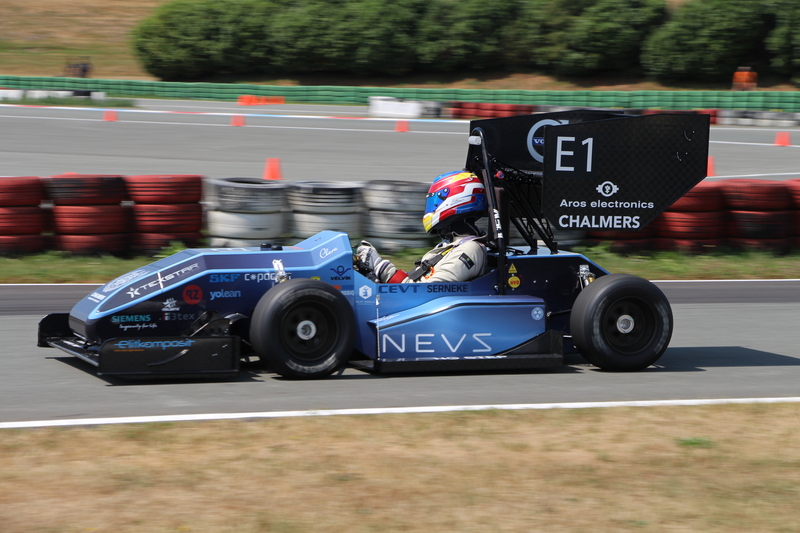 We are now looking forward to more testing time and preparation for the next competition!